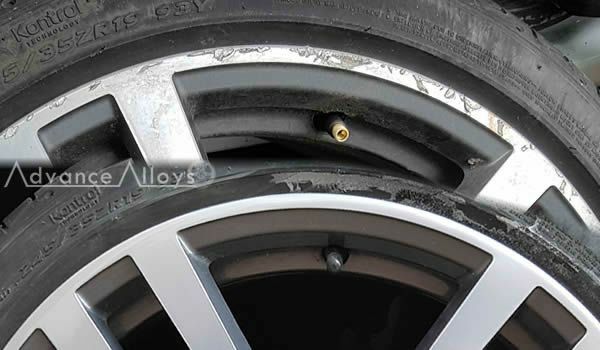 Advance Alloys have been established as mobile alloy wheel repair technicians in the Wilmslow area since 2007. We have built up relationships with many local car dealers but also offer alloy wheel repair direct to the public. 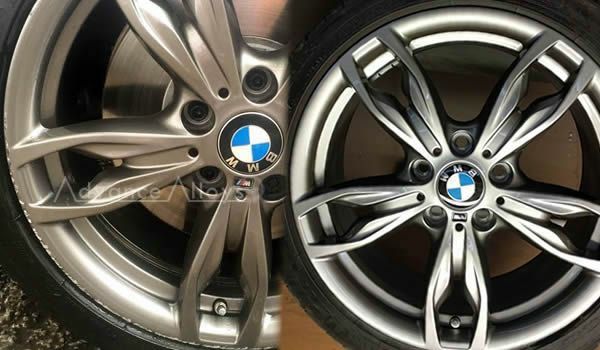 Our mobile alloy wheel refurbishment service covers the Wilmslow, Cheshire, Greater Manchester, Tameside and High Peak areas. Working from our purpose built van our alloy wheel repair prices are amongst the best around. Call 07974 407 756 for a quote. 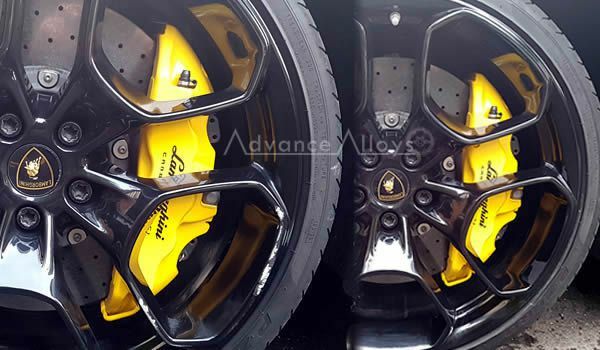 Since 2007 we have been in the alloy wheel refurb business so you can be assured that Advance Alloys are expert alloy wheel repairers in Wilmslow. Our largest customers are new and used car dealers in the Wilmslow, Cheshire, Greater Manchester & Tameside area but a growing number of private car owners approach us direct to refurbish alloy wheels and repair most chips and scratches from kerbed alloys, saving £££'s on replacements. 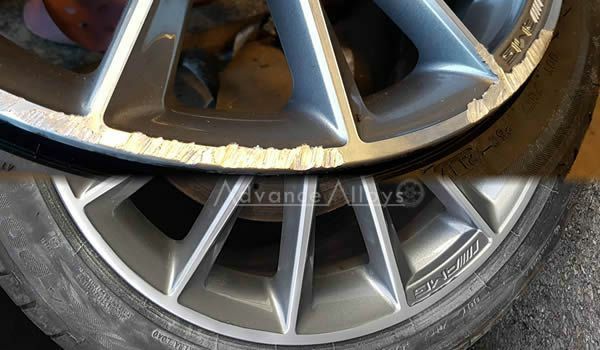 Send me a picture of the damage to your alloy wheel by Text, Whatsapp, Messenger or Email and I'll let you know if I can fix it and how much it will cost. Call Paul on 07974 407 756 for alloy wheel repair in Wilmslow.